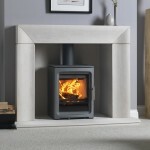 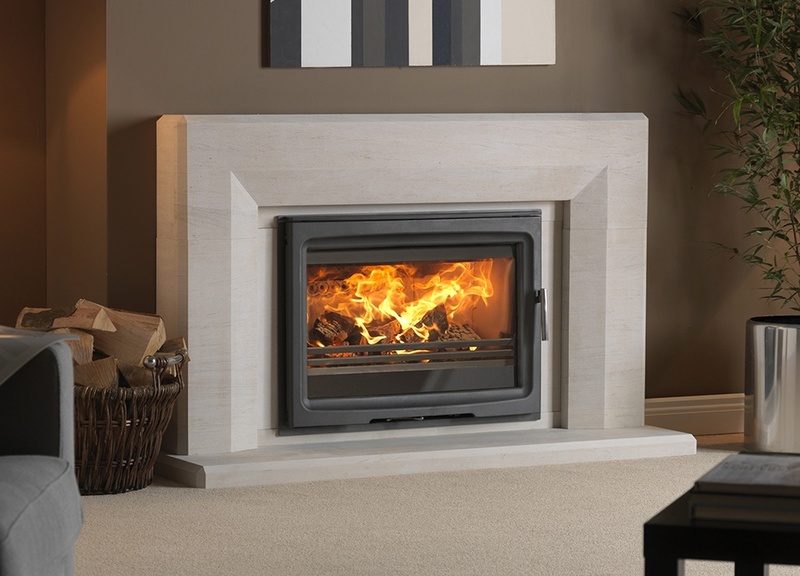 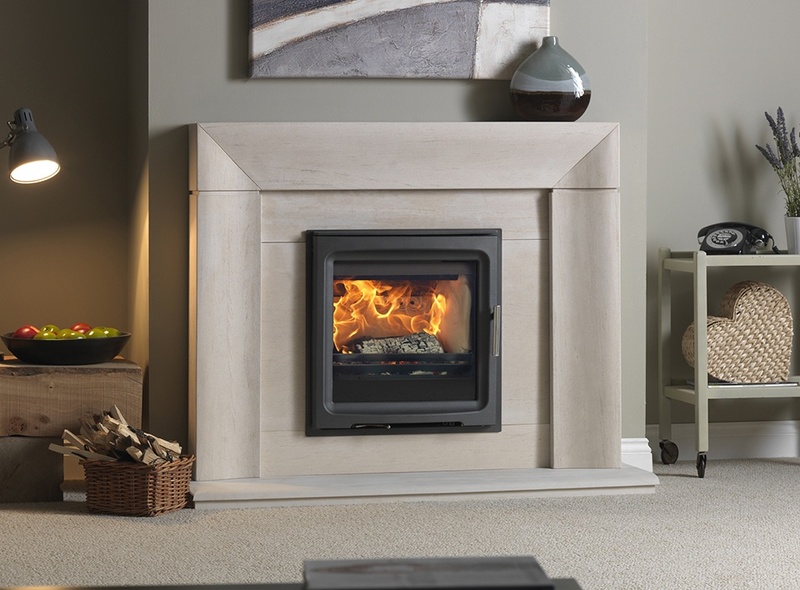 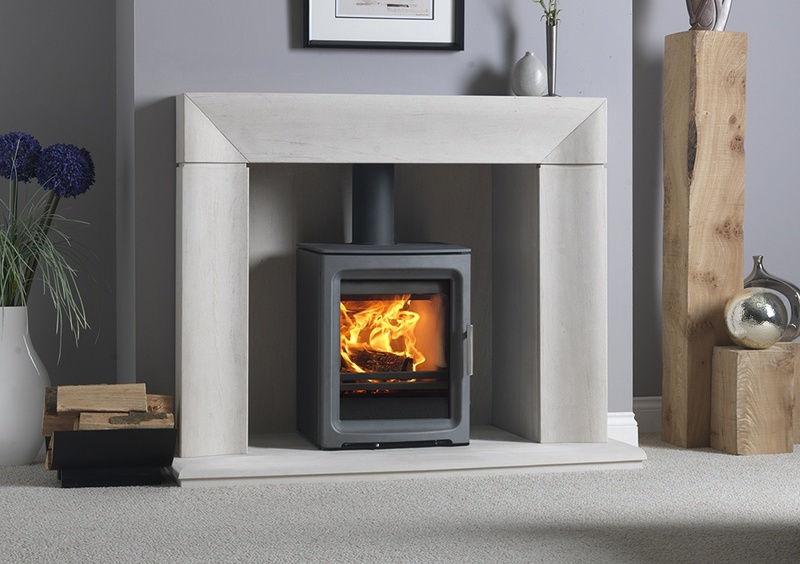 Fireline offer a range of wood-burning and multi-fuel stoves along with beautiful limestone fireplaces. 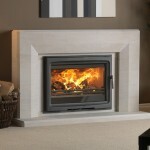 Fireline is one of the leading manufacturers in the UK. 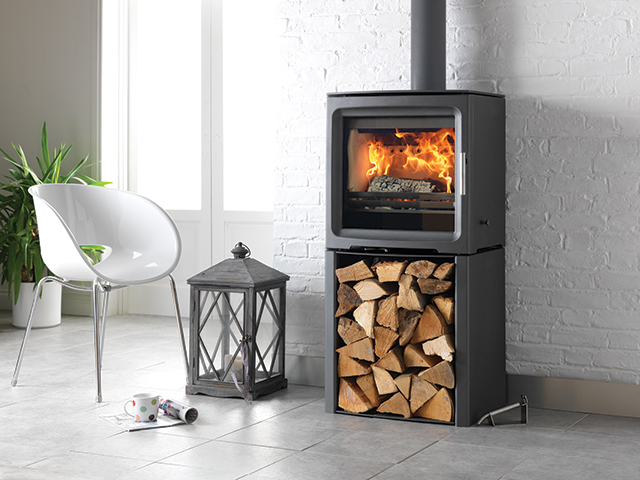 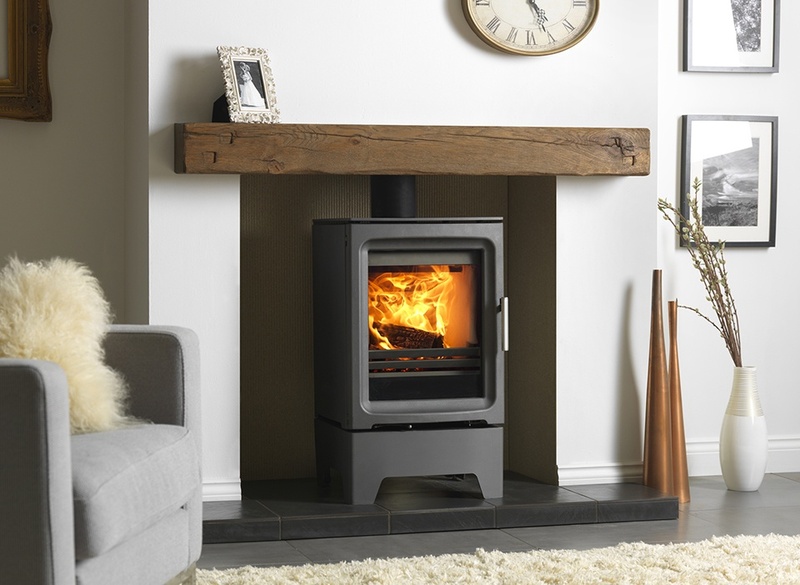 The highly efficient wood-burning stoves and fireplaces are easy to use and offer the performance and quality of much more expensive stoves. 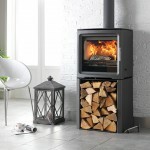 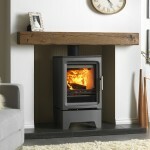 There is a choice of Free Standing and Inset stoves. 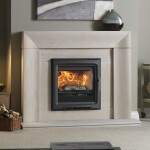 We stock a wide range of Fireline products, please get in touch for more information.